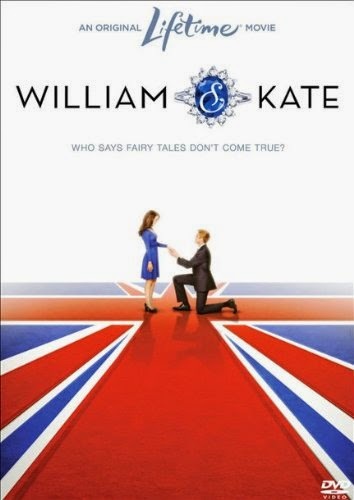 I watched Lifetime Original's movie, William and Kate: Who Says Fairy Tales Don't Come True, which originally aired on television during the week of their wedding. If you are looking for a film that gives you a peek into the pre-wedding relationship of this modern day royal couple, you will enjoy this made-for-television movie, which is available on DVD from Amazon by clicking right here. Buy William & Kate: Who Says Fairy Tales Don't Come True from Amazon. 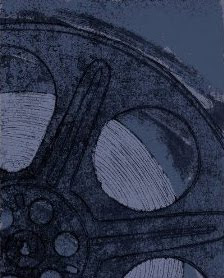 Read about The Royal Collection Movies Boxed Set.